Hey, everyone, Rachel here. And today I'll be reviewing Chloe Feur de Parfum by Chloe. 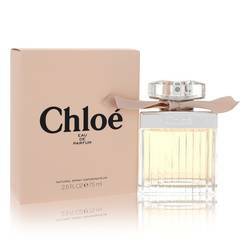 This then released in 2016 is a new edition of the original Chloe Eau de Parfum from 2008. And the rosy character of this fragrance definitely evokes that scent. The difference is that this scent also carries a soft citrusy opening made up of bergamot, grapefruit, and verbena. 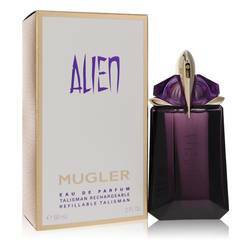 I really like this one particularly as a Summer scent for younger women and girls. Well, that's all for today. I hope you enjoyed this review. Don't forget to follow FragranceX on Facebook, Instagram, Twitter, and Snapchat and please subscribe to us on YouTube. 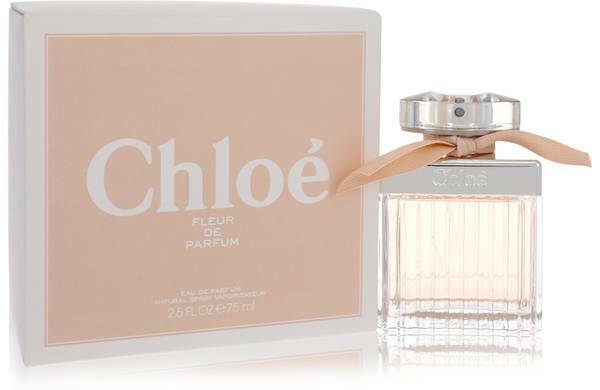 Chloe Fleur De Parfum Perfume by Chloe, Chloe Fleur de Parfum is a women’s floral perfume with citrus, rose, floral, fresh, fresh spicy, and fruity main accords. 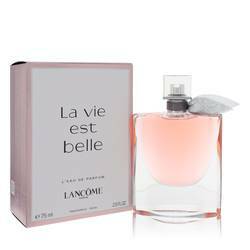 Created by perfumers Michel Almairac and Mylene Alran of Robertet in 2016, this fragrance begins with top notes of verbena, bergamot, and grapefruit. Next are middle notes of rose, cherry blossom, peach, and black currant. Base notes of musk, rice, and cedar end this work. With moderate longevity and soft-to-moderate sillage, this Read More Read More fragrance works best on spring and summer days. The French fashion brand Chloe was founded by Egyptian-born designer Gaby Aghion in 1952. Rejecting the formal mainstream women’s fashion of the time, Aghion’s first collections were wearable and made from soft, form-fitting, and luxurious fabrics. She introduced both the concept and the phrase of “pret-a-porter,” making ready-to-wear clothes that could be purchased literally from clothing racks. The brand’s first fragrance, the original Chloe fragrance for women, was launched in 1975. 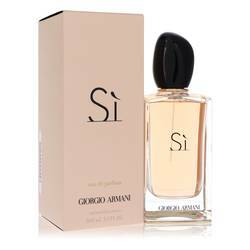 American beauty products manufacturer Coty holds the fragrance license. All products are original, authentic name brands. We do not sell knockoffs or imitations. I appreciated the quick response to my order. 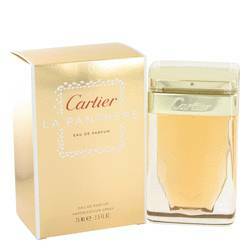 I had not been able to get this particular fragrance at the departments stores in our area. 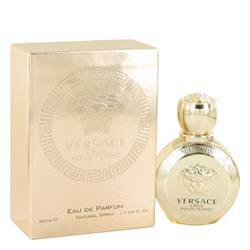 I was glad to be able to see that this fragrance was available from your company online and at a slightly lower price than some other online companies.